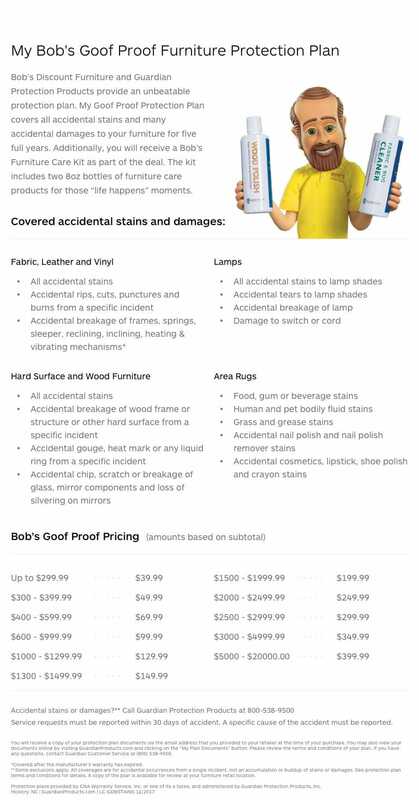 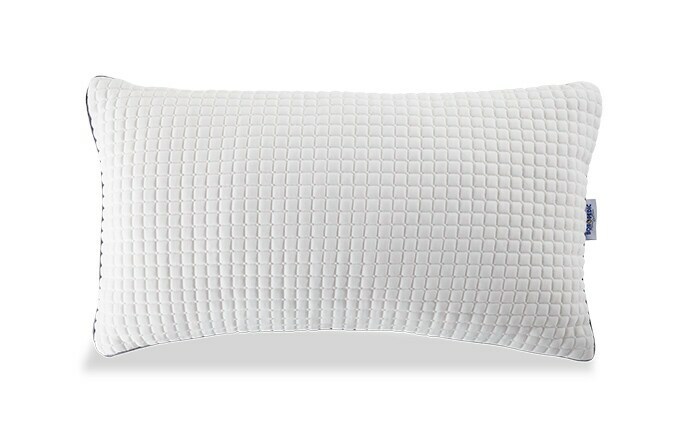 My Bob-O-Pedic Gel-Infused Pillow is truly out of this world! 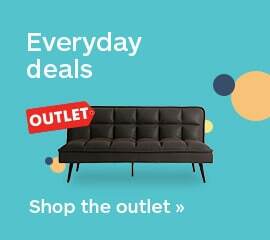 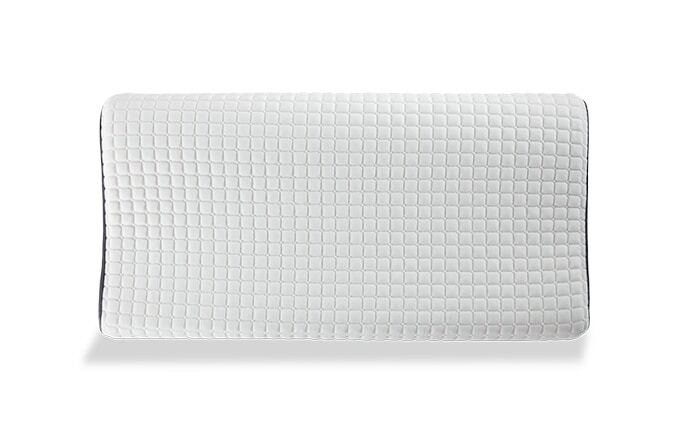 Specifically designed with a unique self-ventilating fabric for a more refreshing night sleep. 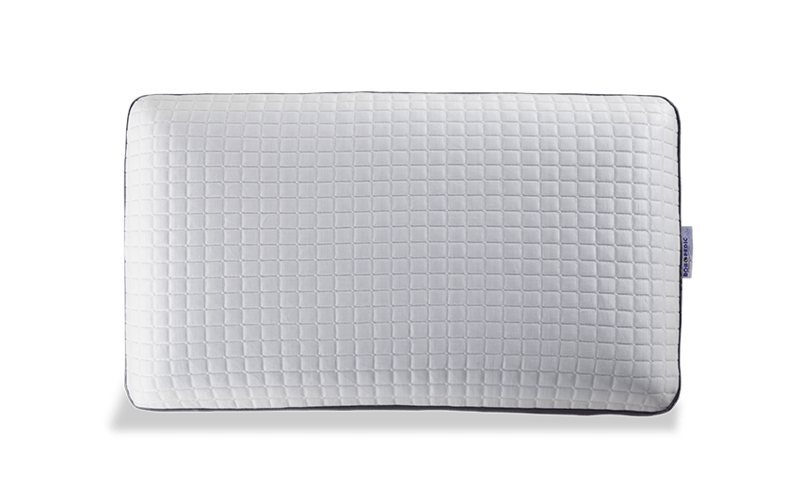 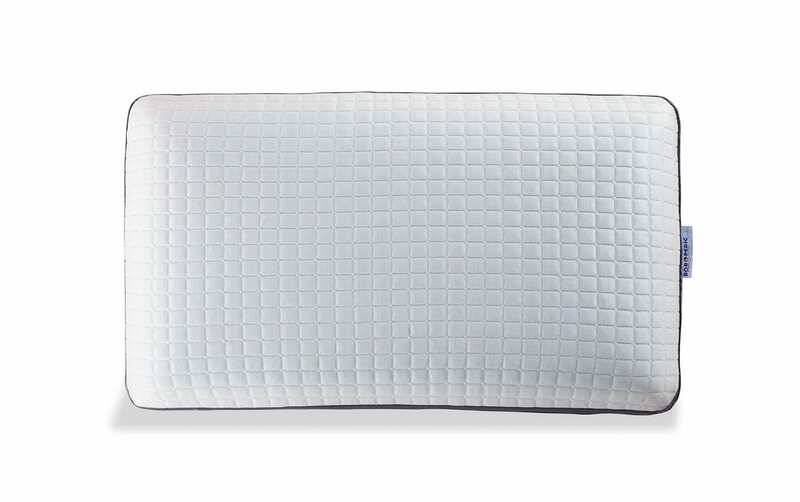 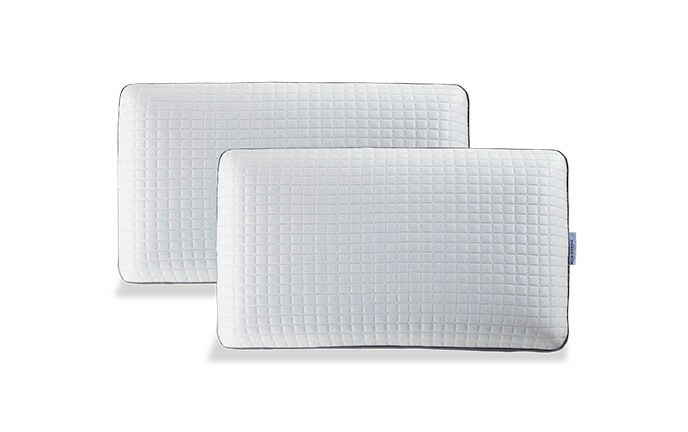 The ultra-light high-performance cover has natural cooling properties, for a noticeably cooler sleep surface and increased temperature regulation. 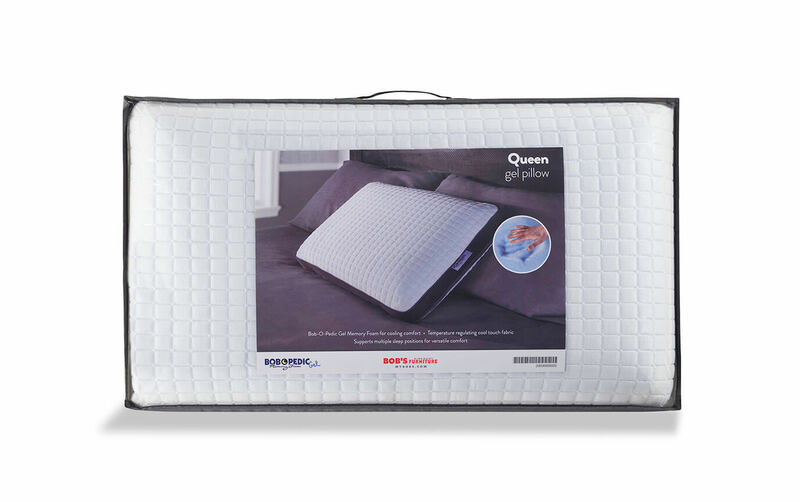 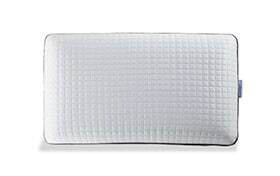 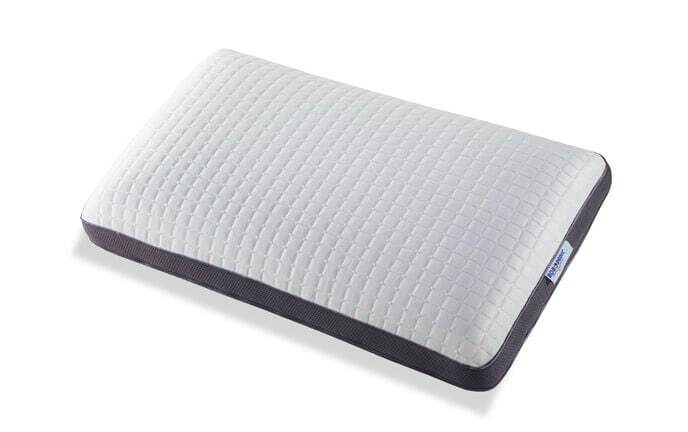 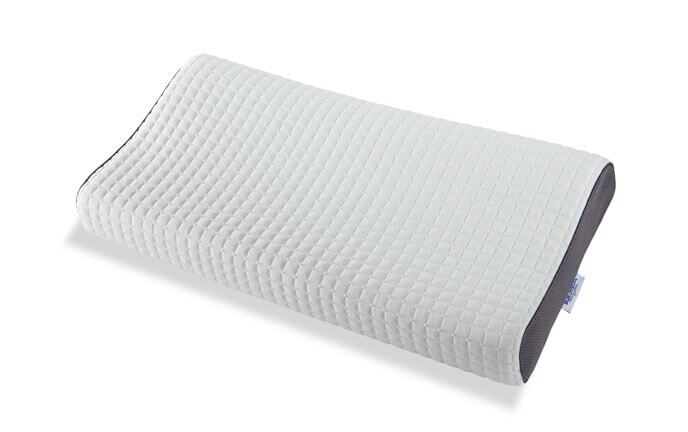 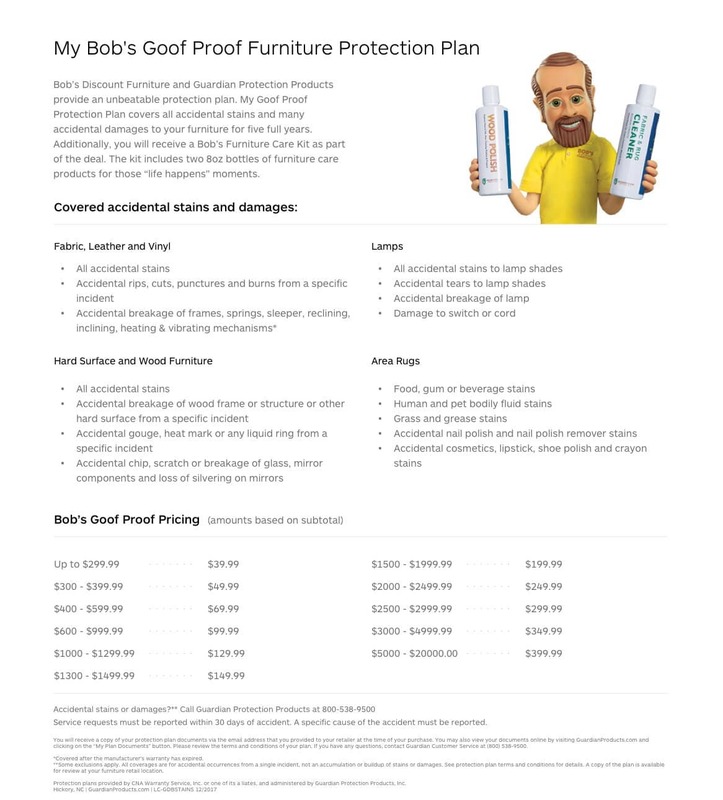 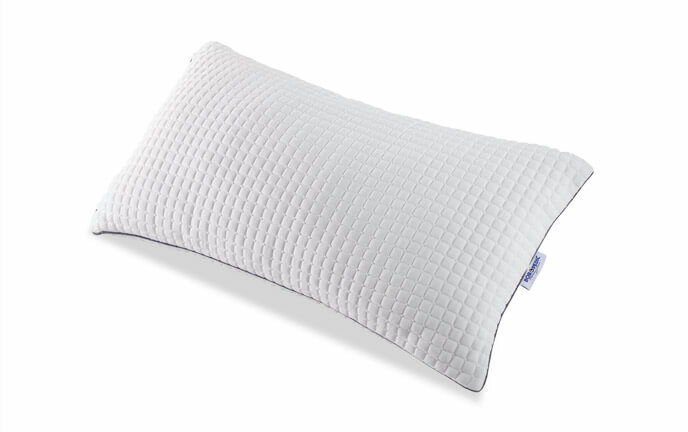 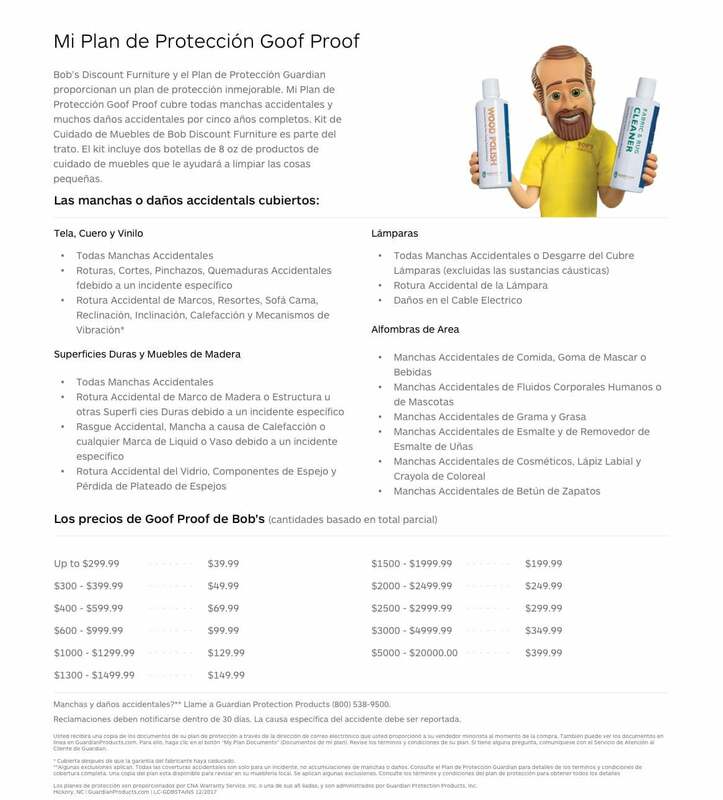 Bob-O-Pedic Gel memory foam provides a perfect balance of support and comfort for the optimal sleep environment!